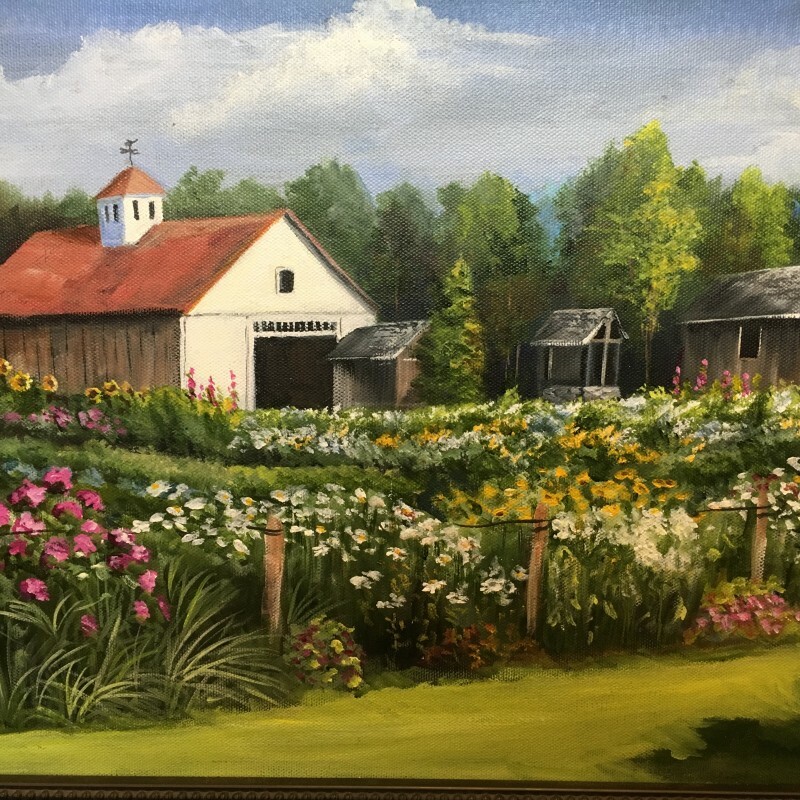 Eileen has gained increasing recognition for her original, detailed paintings and murals of New England scenes of her love of nature and her surroundings. 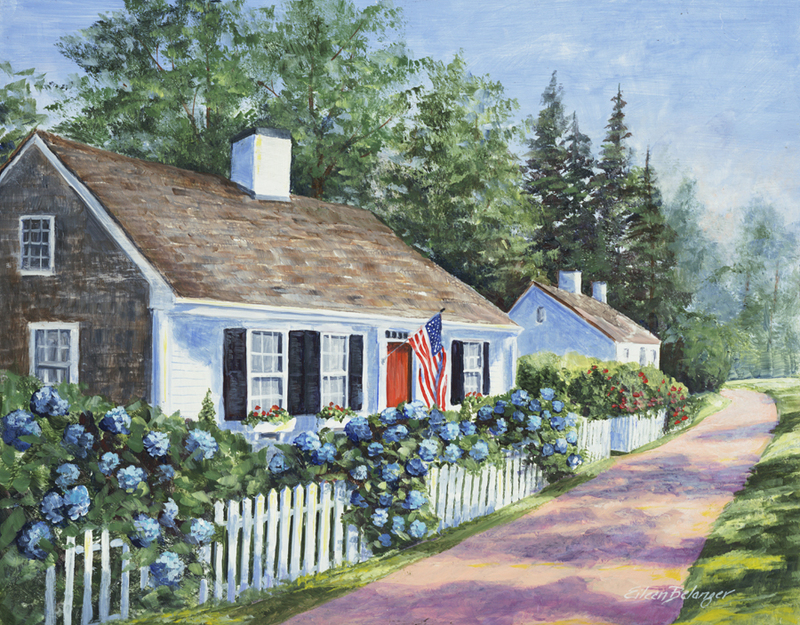 Her acrylic paintings may include scenes from life in New Hampshire, visits to Cape Cod and the Islands or abroad. Other times it is the subject matter that stirs her creativity. She is fascinated by dramatic contrasts between light and shadow and hopes to achieve a welcoming depth and balance to her compositions. Her main objective is to elicit feelings of peace and harmony in the viewer and project an artful calmness in a hectic world. 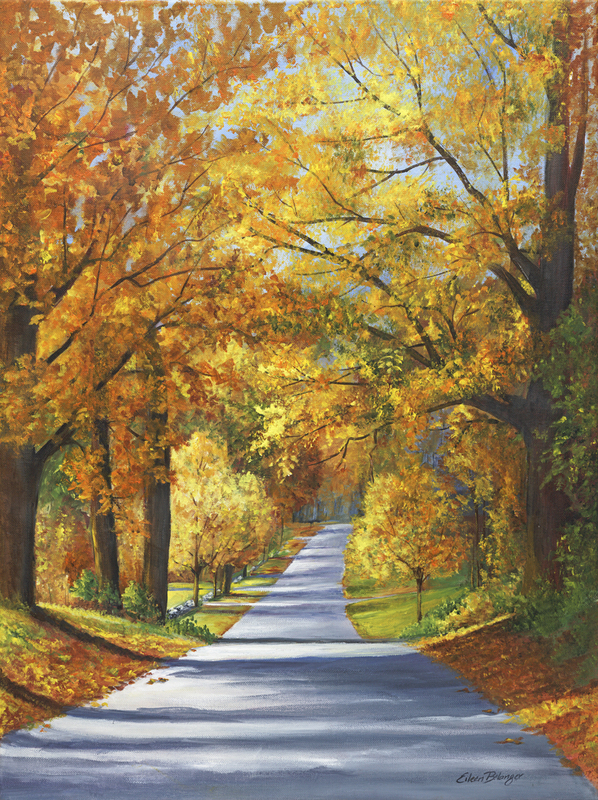 Visit Eileen’s website to view some of her artwork and murals.